Clayton Hotel Manchester Airport offers a choice of relaxing and welcoming places to eat near Manchester Airport. 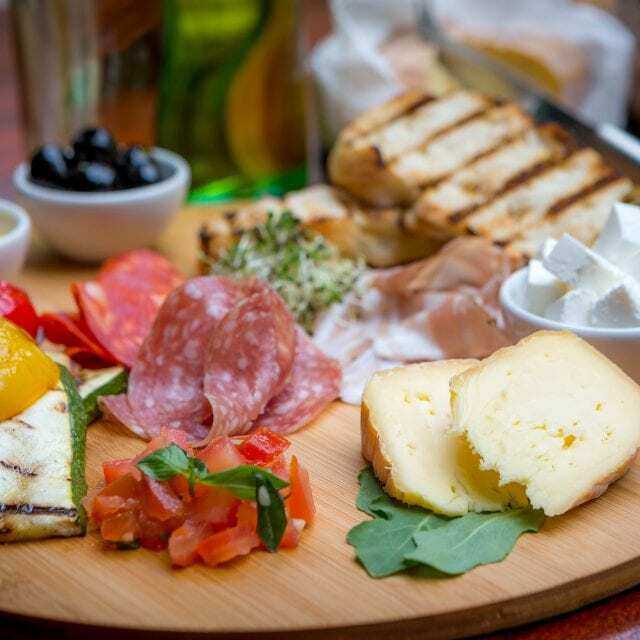 With emphasis on good quality food, there is something to suit all tastes. Choose to dine in the stylish yet informal Grill Restaurant or relax in the comfortable surroundings of the all new Aviator Bar. 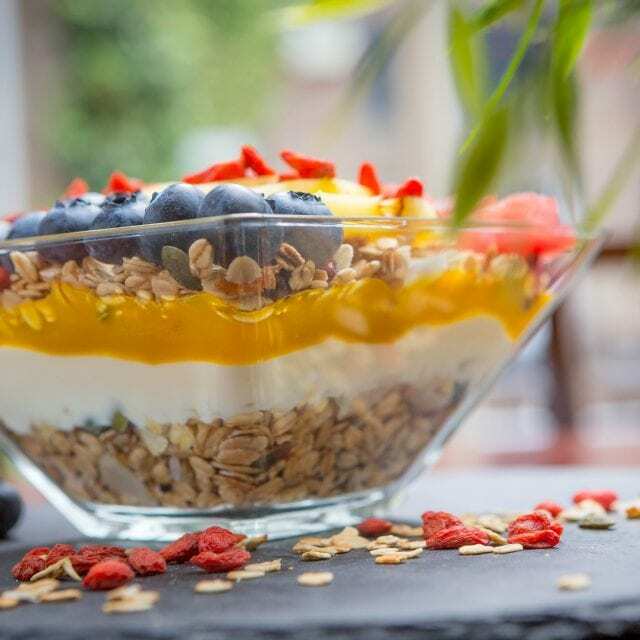 Set yourself up for the day ahead with Vitality Breakfast at Clayton Hotel Manchester Airport. 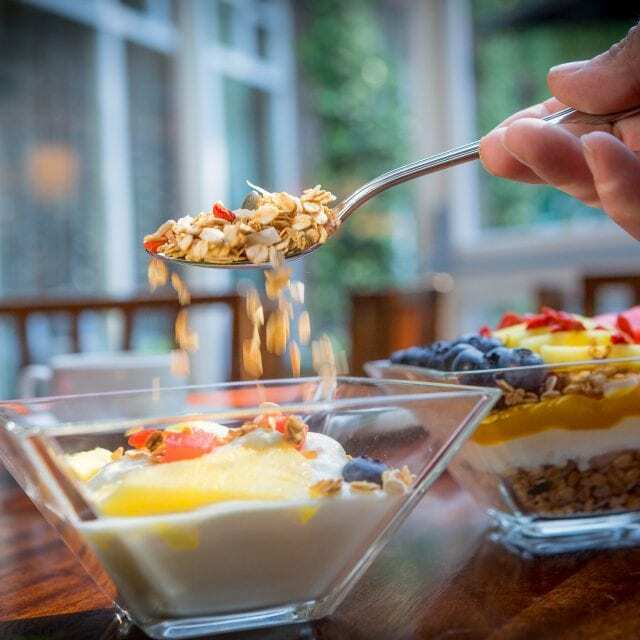 We offer an extensive hot buffet where you can enjoy a traditional, full English breakfast, or for a lighter option, our Vitality Breakfast selection features a variety of fresh, health-conscious, delicious, nutritious options. On the move early or in a hurry? We can arrange a ‘Grab and Go bag’ to be ready for you if checking out before 5.00am. Please pre-order at reception on check-in. 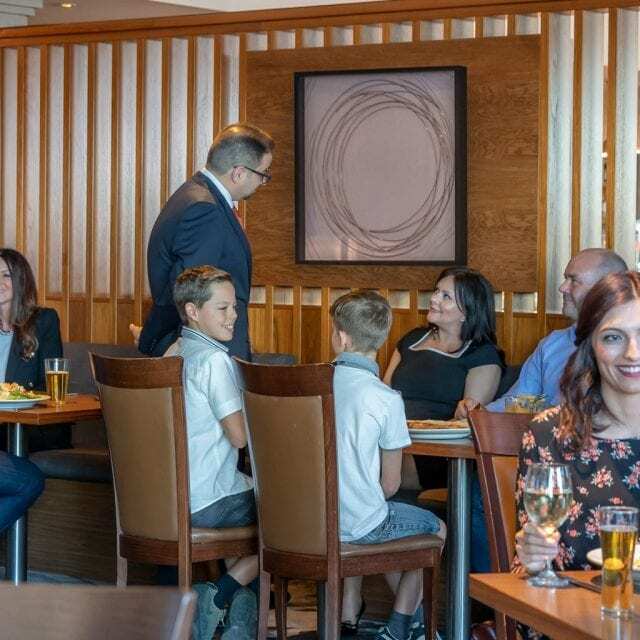 Combining great service with freshly prepared, delicious food, here at Grill Restaurant we offer a relaxing dining experience whether you are an individual, couple, family or group. Whether you would like to try our a la carte menu or budget friendly fixed price menu we have delicious options for you created by our executive head chef. Our ‘Young Diners’ menu ensures that we always have child-friendly options available. With a variety of tasty, nutritious dishes available our children’s menu is a big hit with the kids. Start your day off right with a caffeine pick-me-up, and wind down the day with a craft cocktail of your choice. 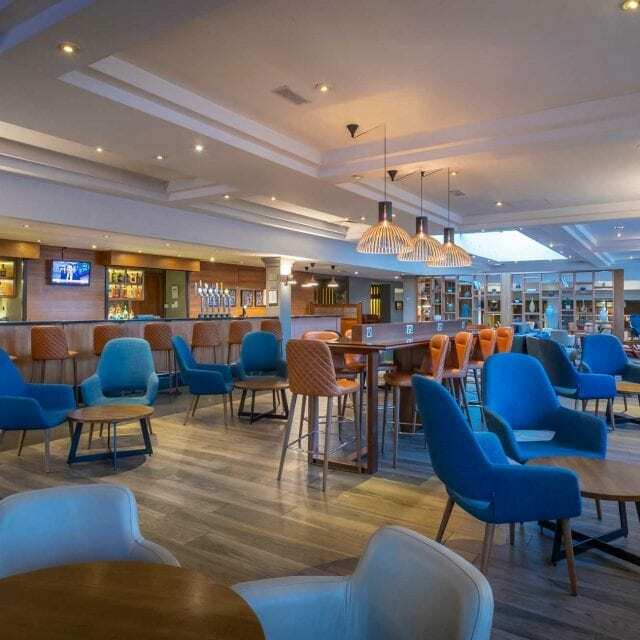 Sit back, relax and enjoy the contemporary feel of our lounge bar anytime. 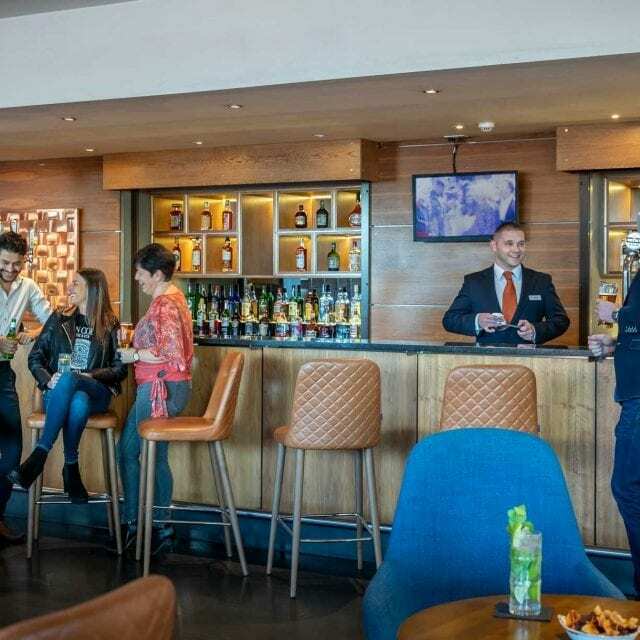 Serving food throughout the day and evening, the lounge bar menu offers a range of breakfast options, sandwiches, small plates, salads and heartier dishes. Clayton Classics offer a modern take on firm favourites. Children are welcomed with crayons and colouring pages. The Young Diners menu includes a range of balanced, nutritious dishes that are a hit with the kids! 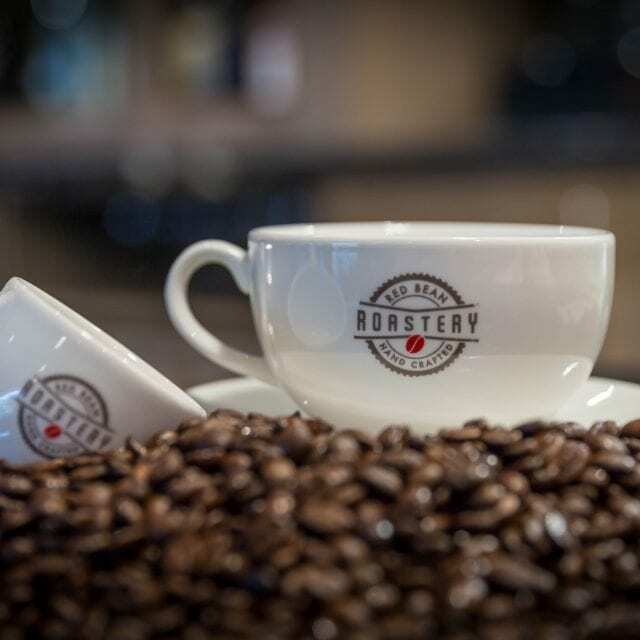 Enjoy our signature coffee blend perfectly prepared by our expert baristas in Red Bean Roastery. At Clayton Hotels it’s all about a quality coffee experience. 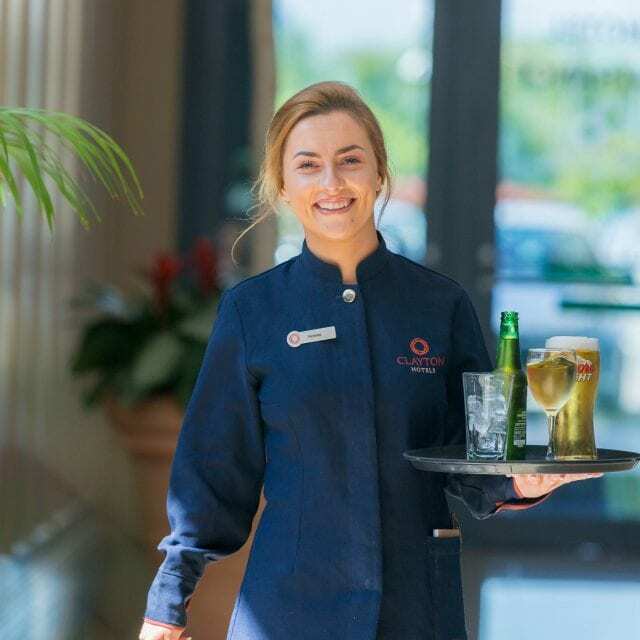 Whether you’re catching up with old friends, on a business trip or grabbing a pick-me-up before holiday, we are here to ensure you leave relaxed and satisfied. Hungry and looking for a light bite or sweet treat? Our Red Bean Roastery also offers a fantastic range of sandwiches, wraps and salads as well as freshly baked cakes and tasty treats. We invite you to take a seat and enjoy our full Red Bean Roastery experience. Room service with a twist. 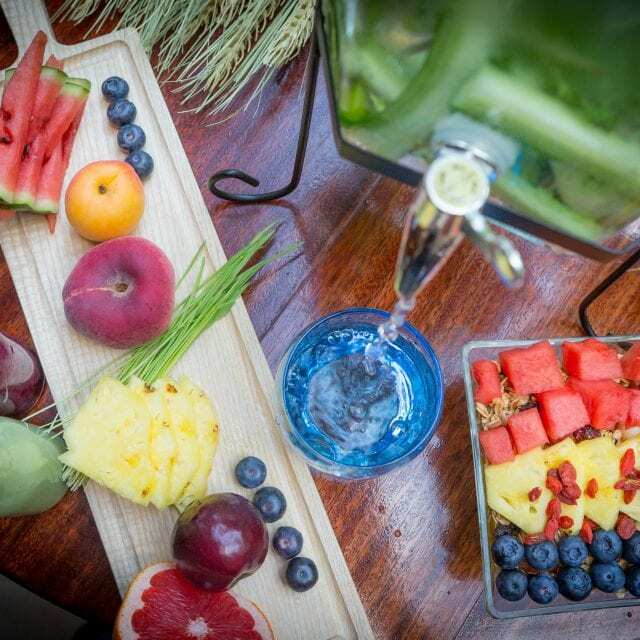 Enjoy our selection of freshly prepared dishes, light bites and drinks from the room service menu in the comfort and privacy of your hotel room. Pre-order your breakfast to Grab & Go. Avoid the expense of airside restaurants and enjoy a far tastier breakfast than you’ll ever find onboard. 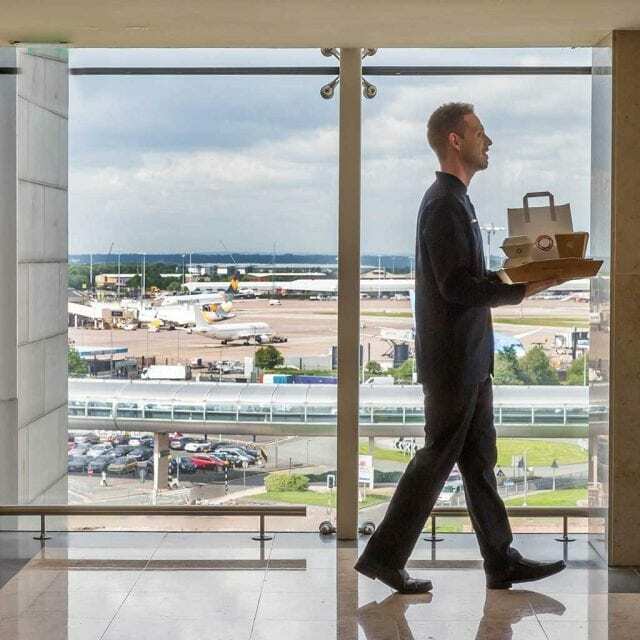 Your Grab & Go breakfast will be waiting at reception to take on the shuttle bus to the terminal. Our room service menu features a selection of dishes which can be enjoyed any time of the day or night. Perfect if you’re arriving in on a late flight or after a hectic day of meetings and travel. Please call +44 161 498 0333 or email [email protected]​ to book a table.